Global Trading is the leading Japanese used cars exporter our major roles are export of Japanese new and used vehicles, we deals in all brands in the entire models, we provide Japanese used cars to individual and Dealers to mainly Russia , Australia , UAE, Newzeland, Pakistan, Myanmar and rest all over the world, we are legally registered company in japan having the authorization to buy and sell vehicles and to export them. 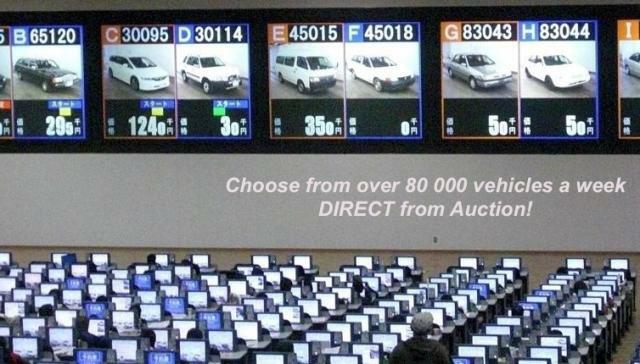 1) Global trading is the member of all auto auctions in Japan USS,Aucnet,TAA,HAA,KCAA,HERO,JU,Bayauc,Arai,LAA,CAA and many more. 2) GLOBAL TRADING gives you the opportunity to bid cars directly from japan all auctions through a efficient auction system. 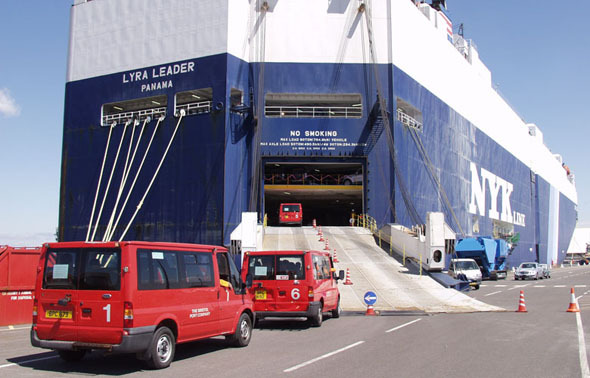 3) We guarantee quick and safe shipment. 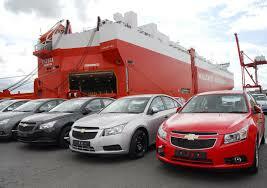 4) We are recognized member of JAPAN USED MOTOR VEHICLE EXPORTERS ASSOCIATION (JUMVEA), JETRO, CHIBA BANK, MUFG .